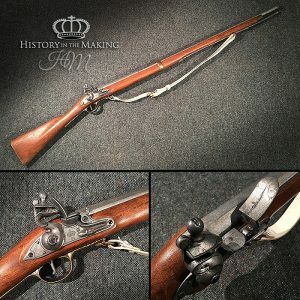 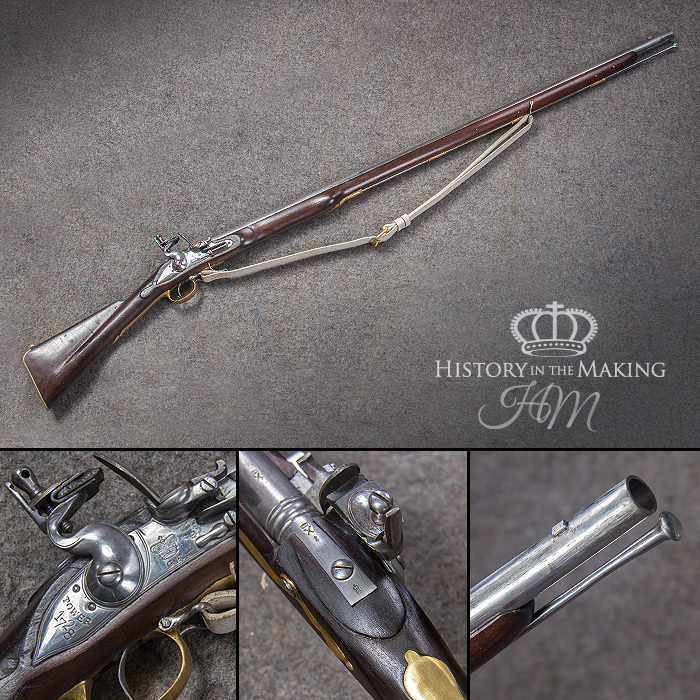 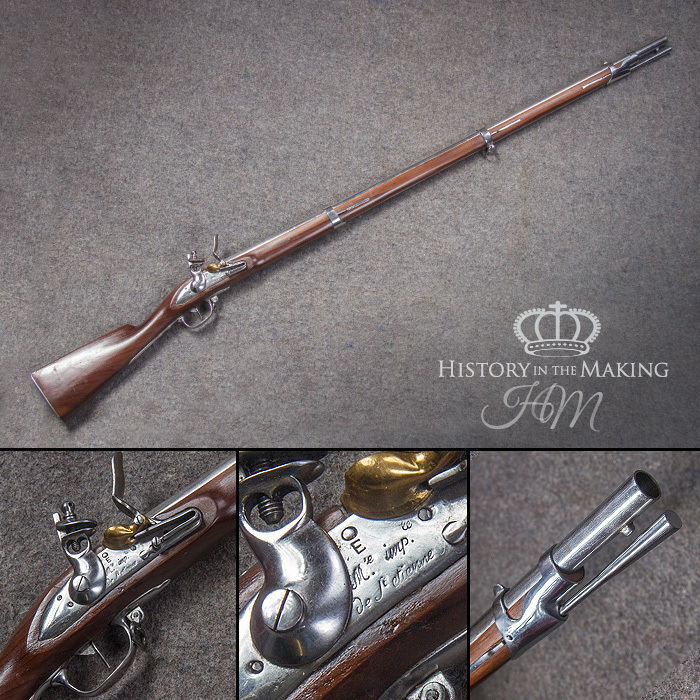 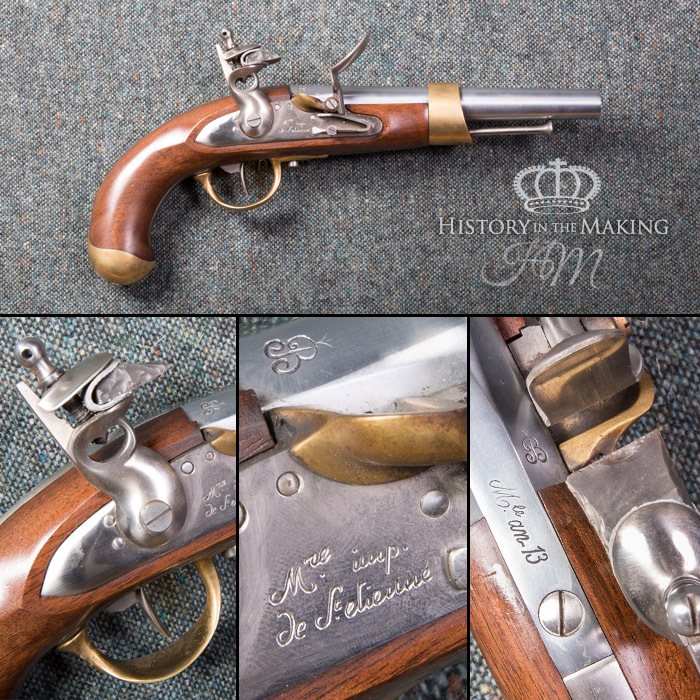 The firearms used throughout the Napoleonic Wars were mostly of the flintlock design. 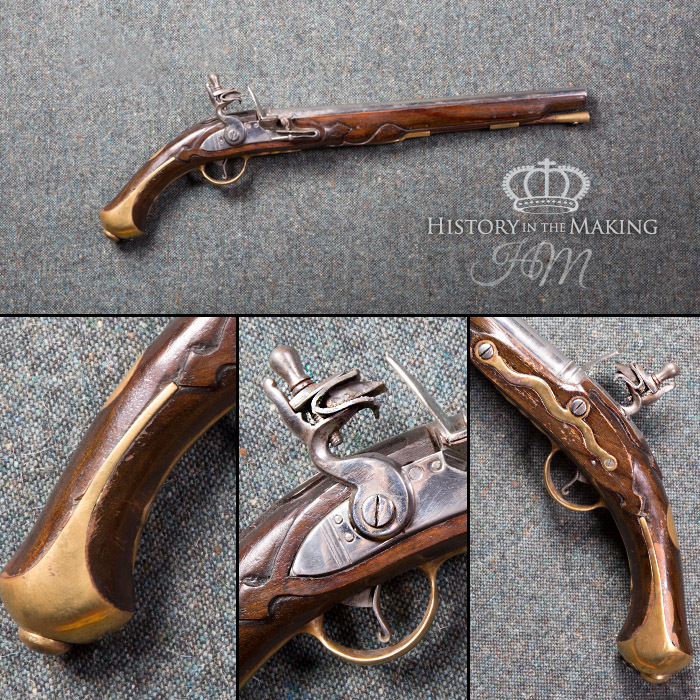 Many of the weapons were of older design, some dating from the late 17th Century and mostly developed and improved throughout the 18th Century. 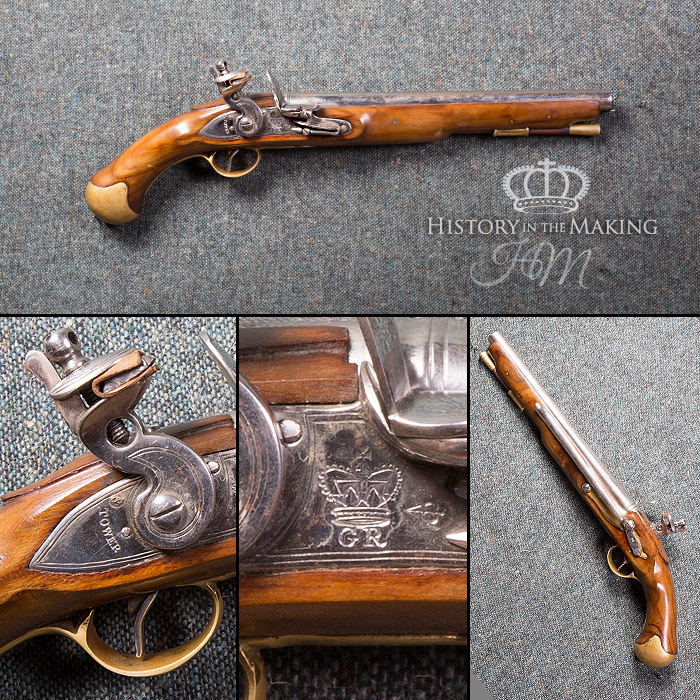 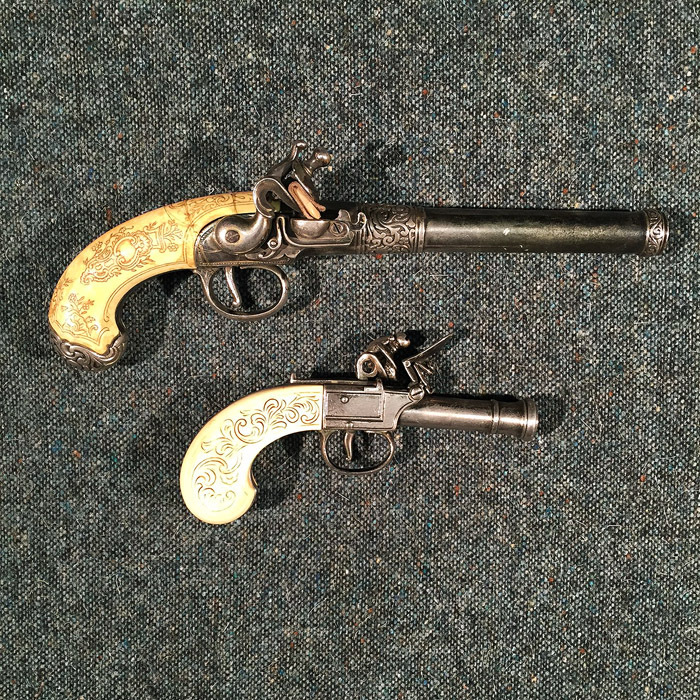 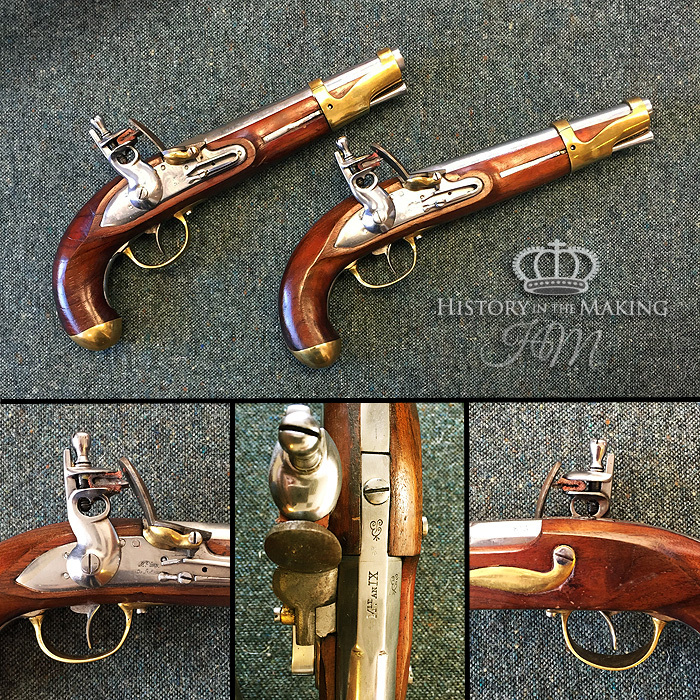 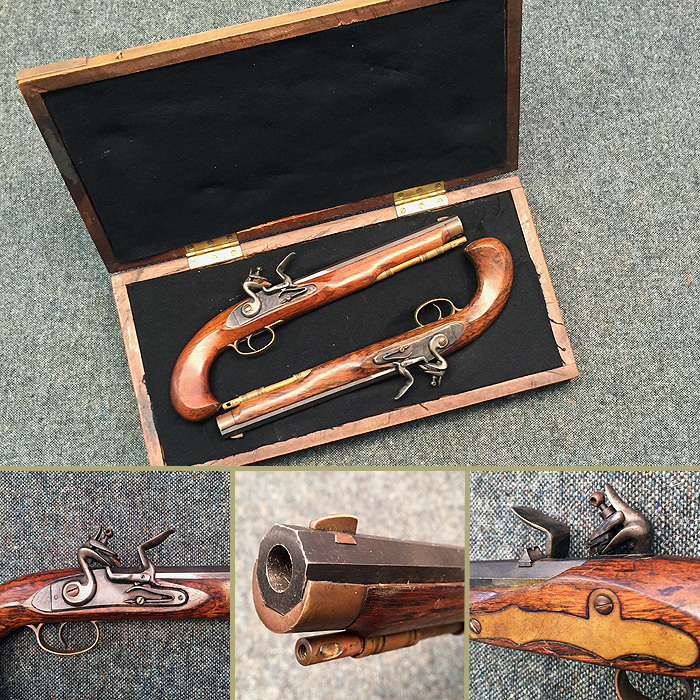 We have a large stock of Flintlock Muskets and Pistols which are 100% accurate reproductions of the original pieces. 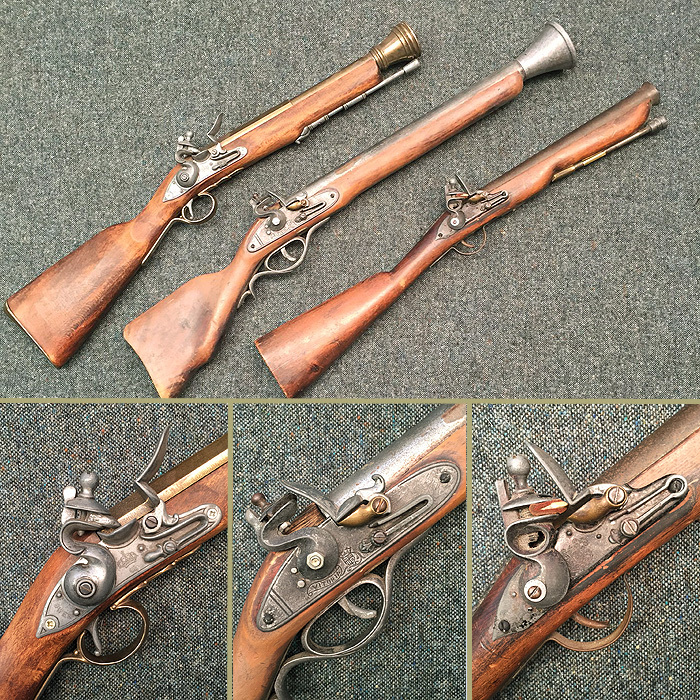 Proofed to fire live ball or Black Powder blanks. 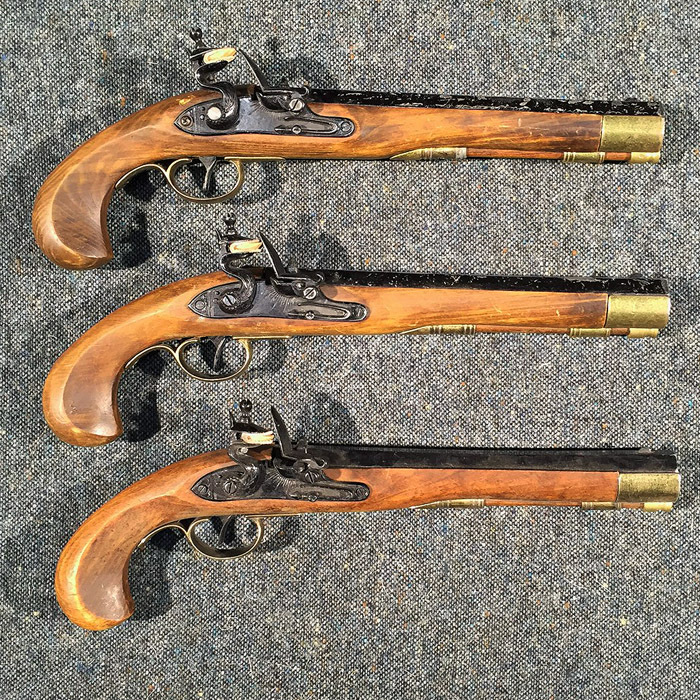 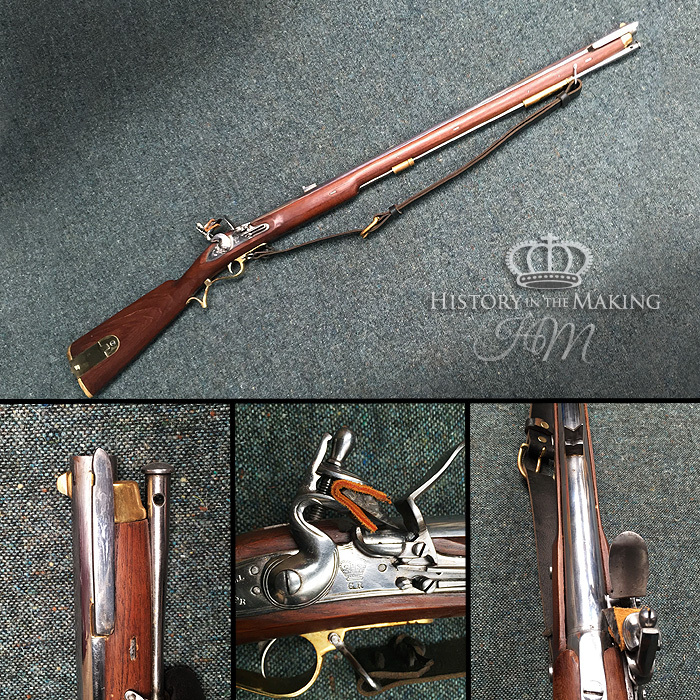 Firing Muskets are available through our Armoury Service, UK Gun Hire (Rent-A-Gun). 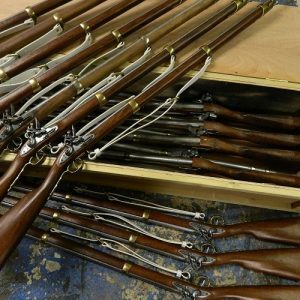 We also stock deactivated Small Arms and Replica Firearms for contracts where the weapons are not required to fire. 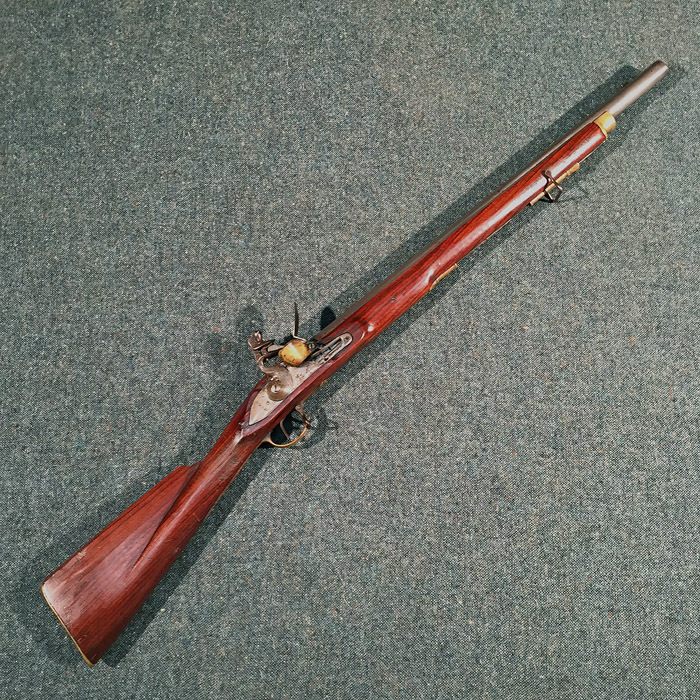 Most Muskets are available with slings and Bayonets if required.